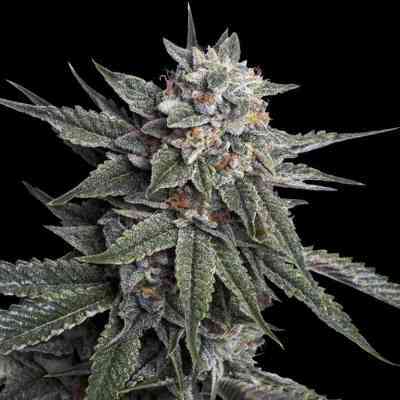 With its clear, uppy yet calming effects, Nirvana Raspberry Cough seeds come highly recommended as a medical marijuana strain. Its mother is a Cambodian marijuana landrace with especially high THC levels, and its father is Nirvana's award-winning marijuana strain Ice. Raspberry Cough is an F1 cross with an abundance of red hairs and a tendency to develop blue hues in cooler night/dark temperatures. 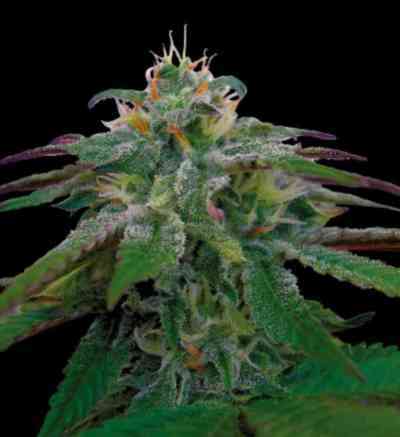 Raspberry Cough's aroma and flavour have a hint of Asian spice, yet taste decidedly of Dutch marijuana. 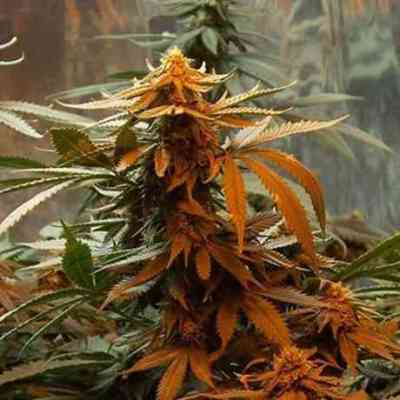 The tall, somewhat thin cannabis plants can be grown very closely together for maximum yields of prime cannabis.